By Melissa Lennig on January 12, 2014 5 Comments. This content contains affiliate links. As an Amazon Associate I earn from qualifying purchases. 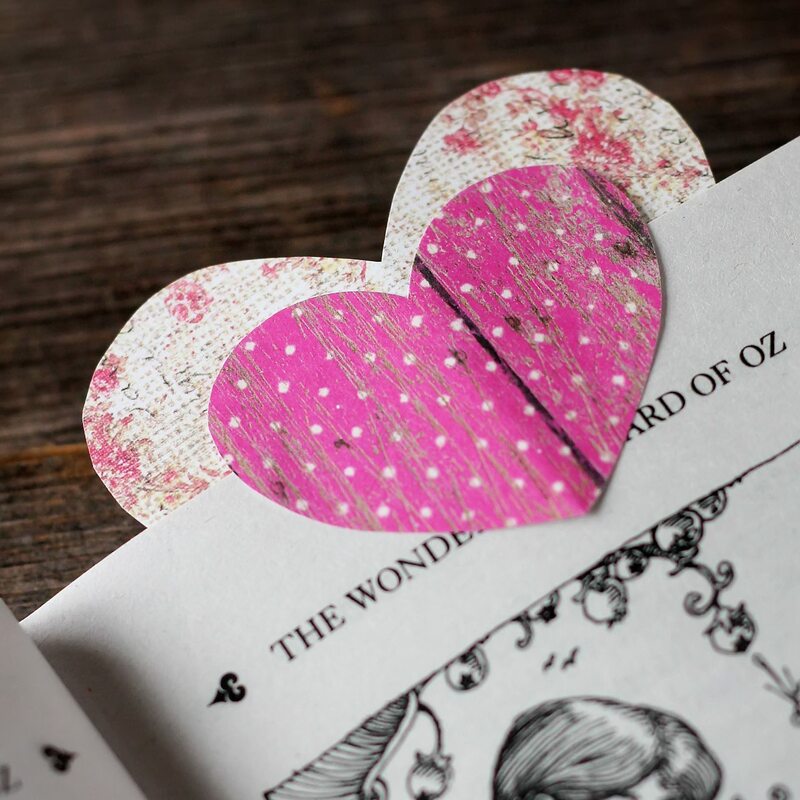 Are you looking for a simple, inexpensive Valentine’s Day craft with very little preparation? 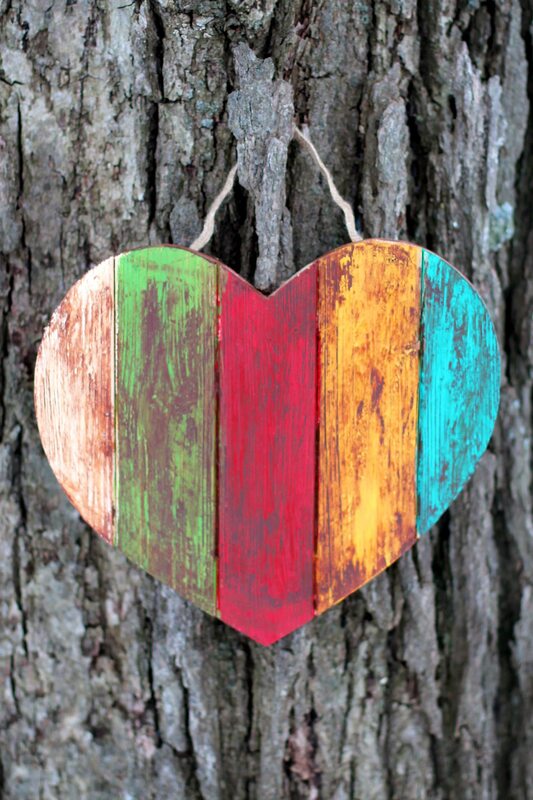 If so, this Antiqued Wooden Heart may be just what you are looking for! 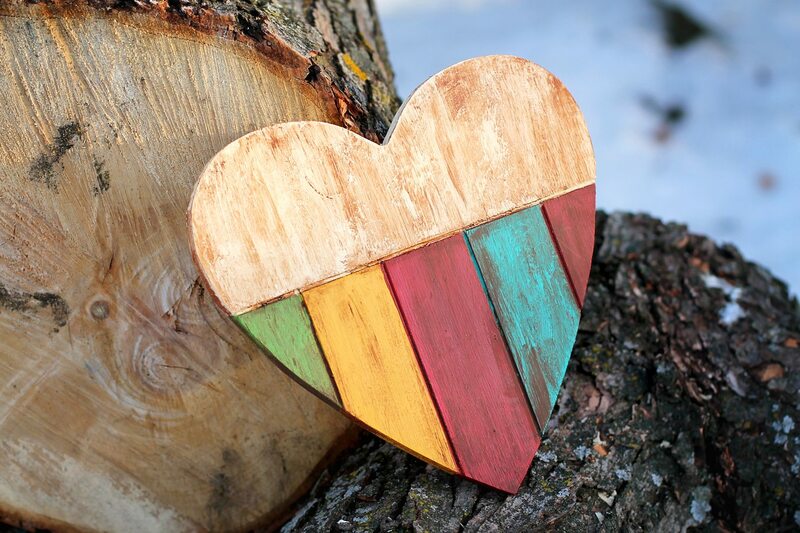 This craft is colorful, rustic, and easy for children to create. This is a very forgiving craft. My youngest son slathered the paint onto his heart in every direction and it still looks beautiful. Antiquing Medium was a new art experience for my boys. They thought it was interesting to paint it on, then rub it off with a cloth. Invite your child to paint their heart. 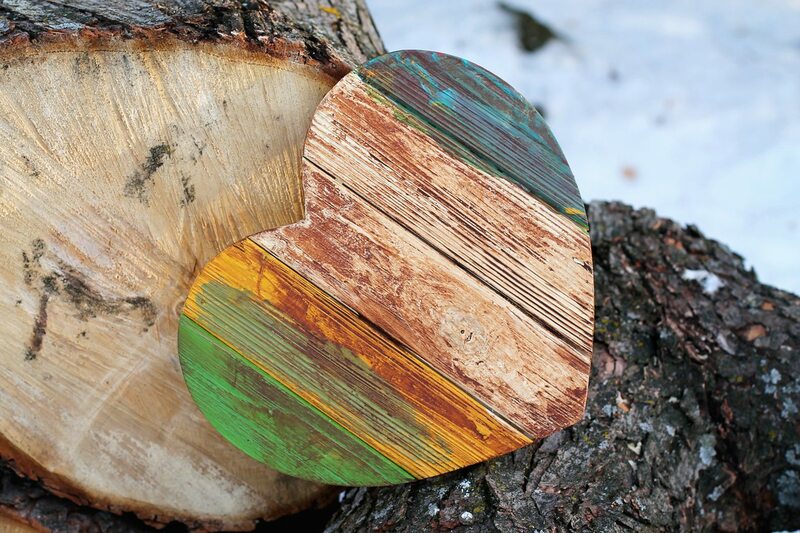 My oldest son used the individual boards of wood as a guide, whereas my youngest son splashed color wherever he felt like. Allow the paint to dry. 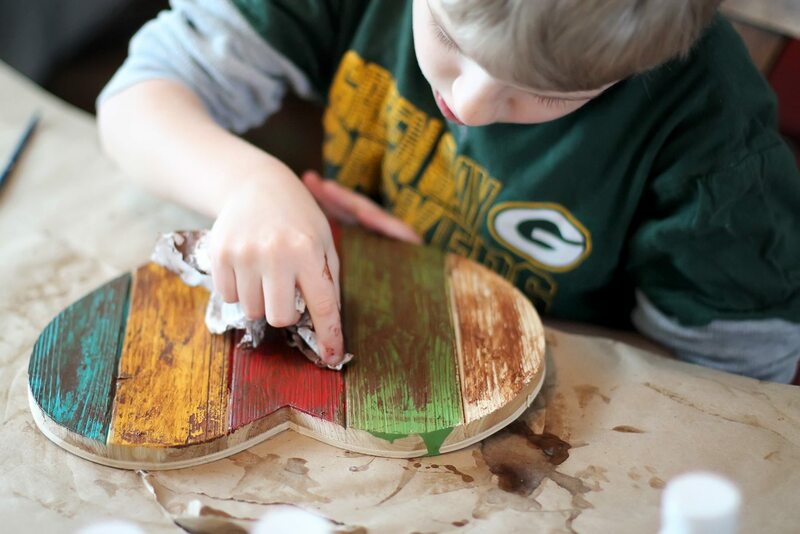 When the heart is dry, show your child how to spread antiquing medium over the paint. Using a slightly damp paper towel, remove the extra antiquing medium in long, smooth strokes. Allow the heart to dry completely. When the heart is dry, staple a piece of twine to the back if you wish to hang it. 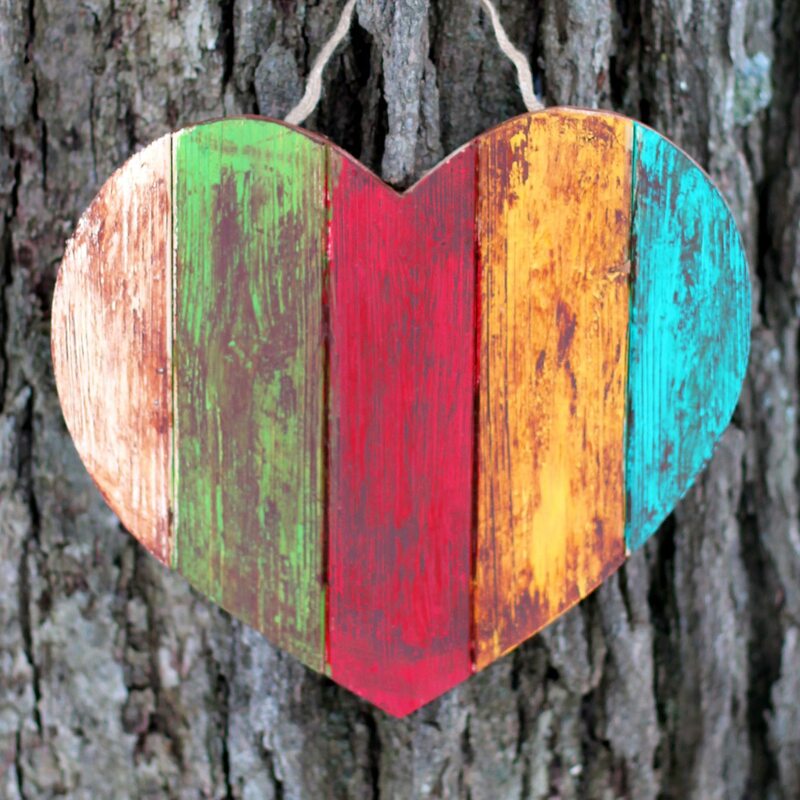 Antiqued Wooden Hearts are lovely hanging from the front door or arranged around the shelves of a hutch or bookshelf. 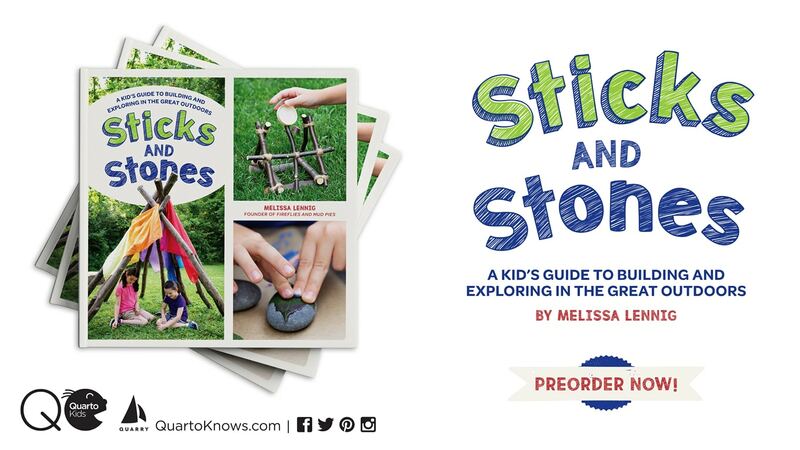 They would also make a thoughtful Valentine’s Day gift for a teacher, neighbor, or grandmother. 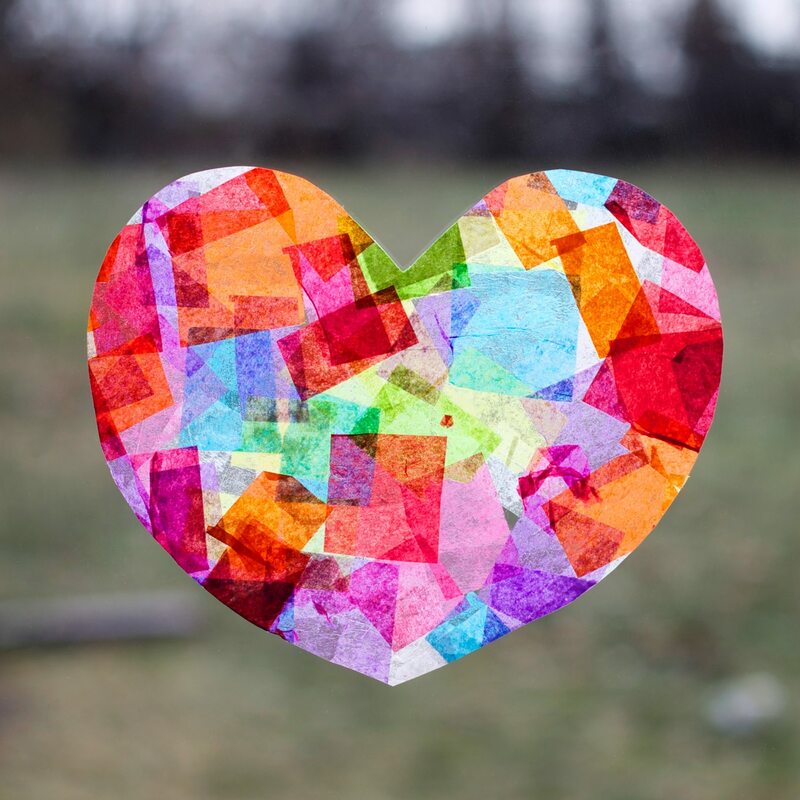 Click the images below to view more colorful Valentine’s Day crafts for kids. Hi Melissa! I stumbled on a real treasure today when I found your blog through Pinterest! I can’t agree more with your stick post! Then, I noticed your Frozen Bubble one because my 12 year old grandson was over just last night trying to make bubbles freeze for his science homework. Of course, because it was assigned, it wasn’t nearly the fun that your boys had. I will show him your fun pictures next week. Hi Cindy! I’m so glad you found my blog! How did the frozen bubbles go?